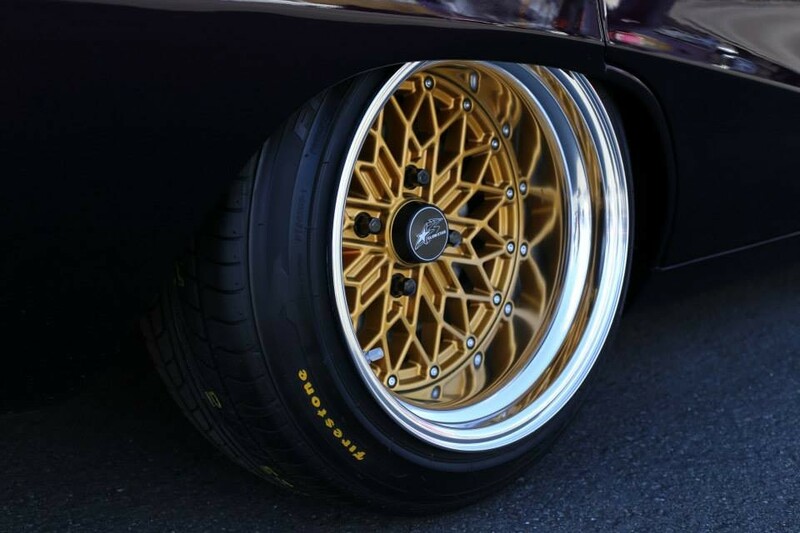 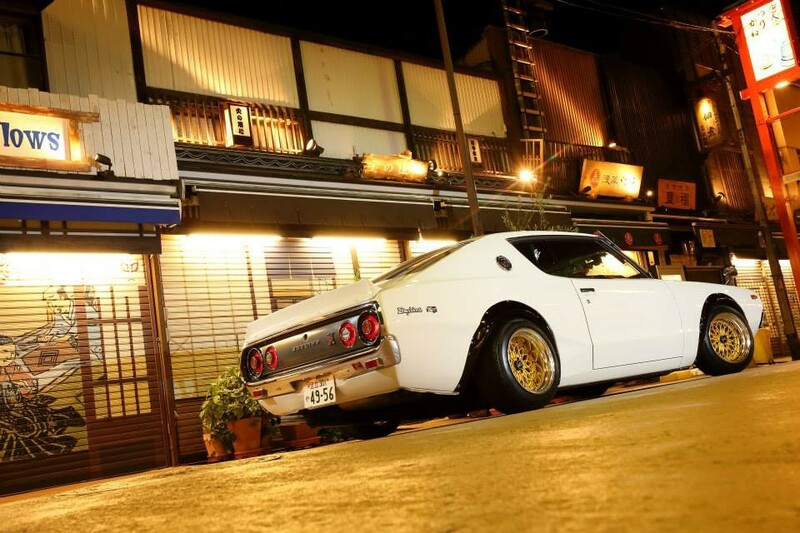 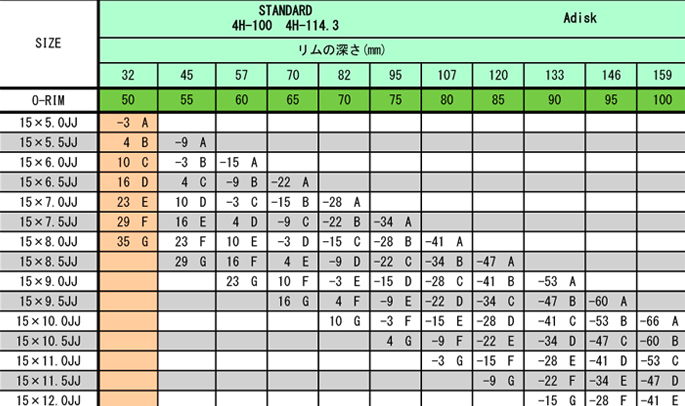 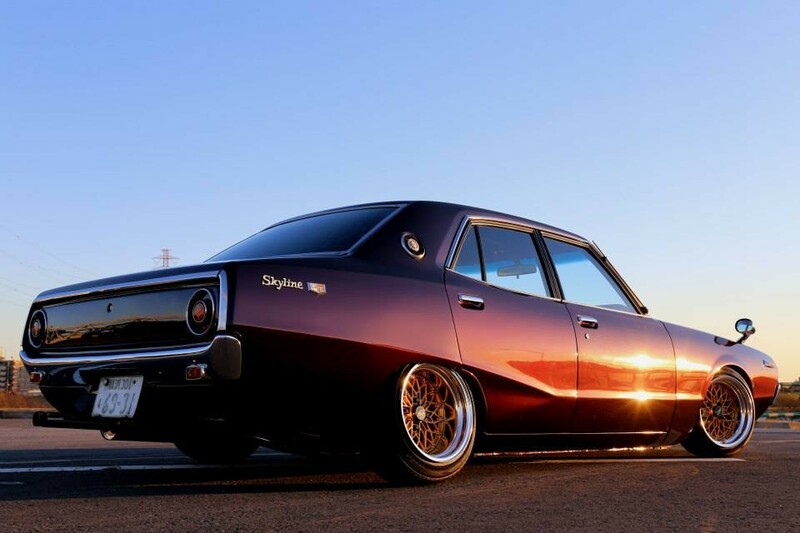 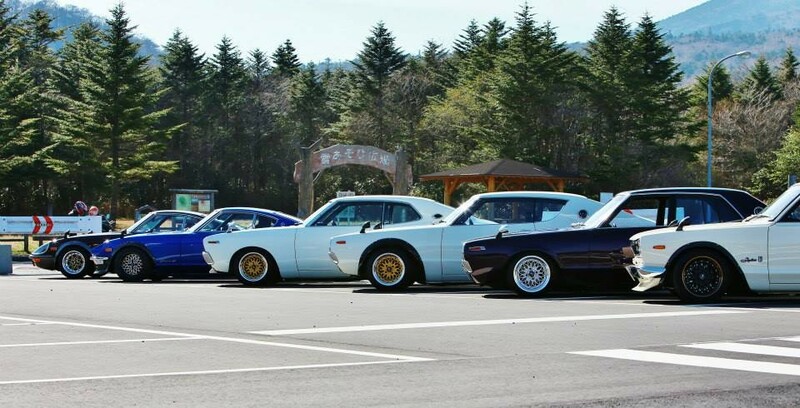 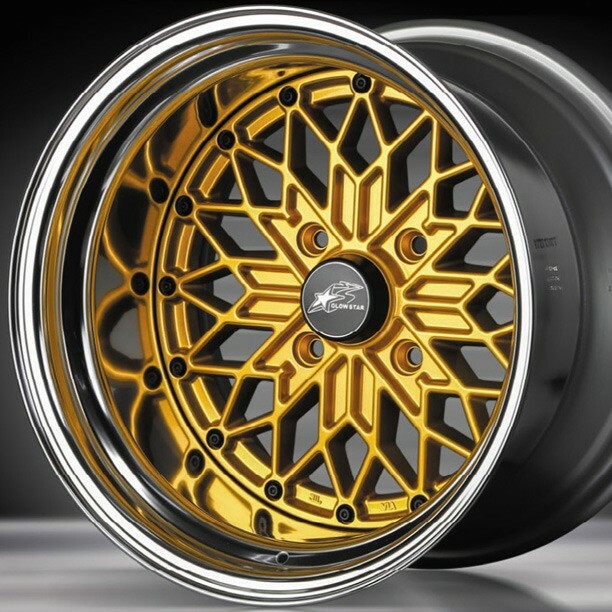 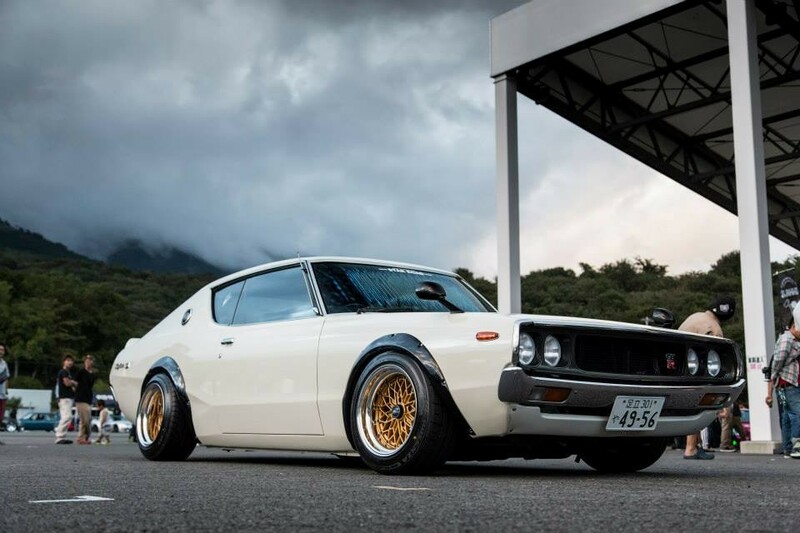 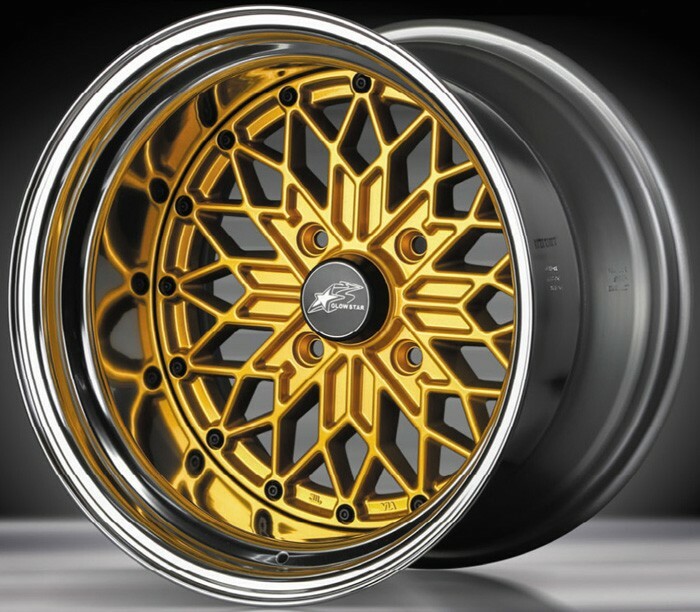 The MS-G (gold color) wheel was designed by Star Road in Japan to suit old school JDM vehicles. 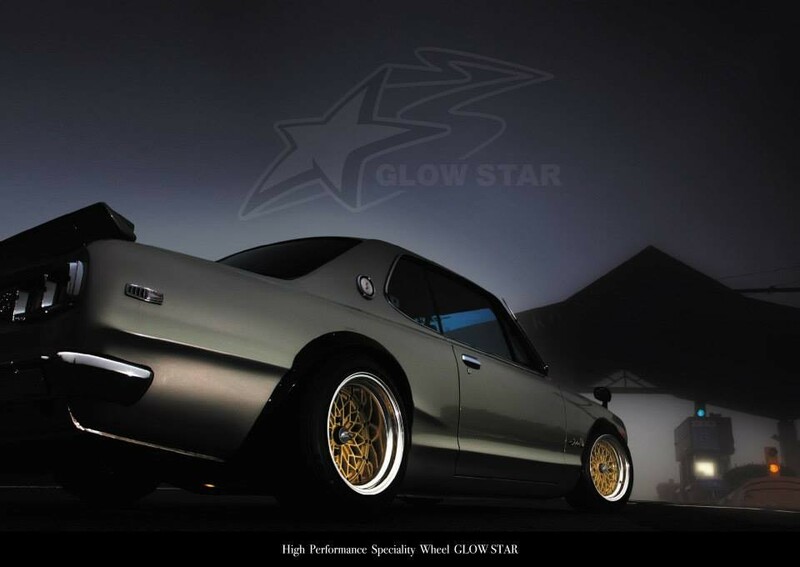 The 15x7 wheel is available in -15, -3 & +10 offset (A-Disk) and +10, +23, +35, +48 & +61 offset (0-Disk) All GLOWSTAR wheels vary from 15x5 to a 15x12 size and are available in multiple sizes and offsets. Please note that the picture only shows the center finish and lip color/size & bolts may be different depending on the options you select.